Links of Importance | Dreamy Papers - unique new and old papers worth dreaming about! 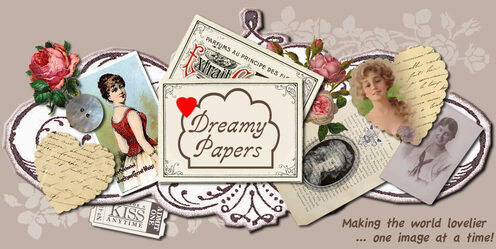 Herewith are some links that are personal in nature to "Dreamy Papers" for various reasons. Hopefully they will lead you to discover other helpful information and tidbits. Specializing in 4x6" Art Journals - pages, covers, and unique OOAK journal books for sale.